In the month of April, Volvo was outsold by Porsche in the United States, 5,217 cars to 4,636 sold by the Swedish automaker. This is very alarming, especially since Porsche’s prices are higher than Volvo’s, and also their vehicles were once rarer. What happened? It wasn’t too long ago, 8 years ago in fact, that Volvo’s yearly sales were in the six figure range. In 2014, the annual sales were at 56,366, which was a 5,000 car drop from the previous year. Volvo is heading into a very dangerous time, and you could say that the new XC90 will keep the company afloat until the major lineup changes take affect in 2017, but I don’t think you can wait another two years before sales figures could, and I stress could, rebound. Mercedes Benz, Audi, and BMW are in contention for the number one spot, steamrolling over any car brand that even tries to compete with the German luxury car market. But the fact that Volvo was outsold by Porsche is a major concern, and here’s why. 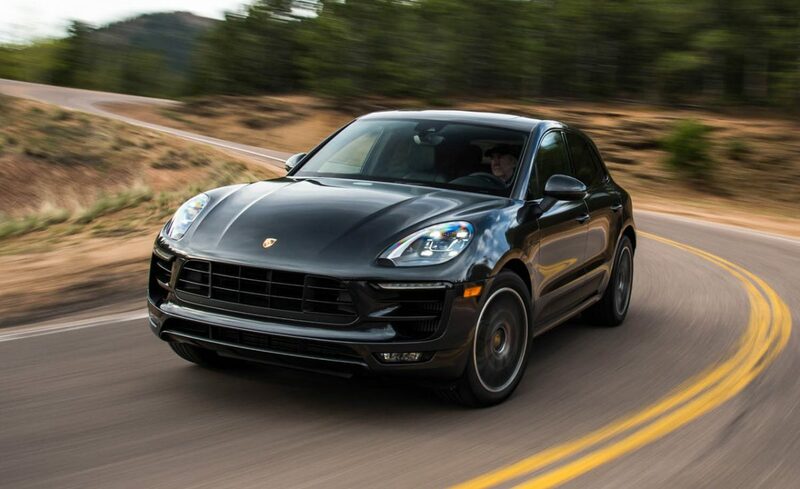 The Porsche Macan, Cayenne, and Panamera made up a huge portion of sales in the month April, which means they’re successfully selling their four-door vehicles. The bulk of Volvo’s sales came from the XC60 and S60, with the V60 and V60 CC chipping in with a combined total of just over 700. Now that we’ve seen what’s working for both automakers, it’s time to look at how Volvo dealerships can help improve car sales for the brand. Yes, you the dealerships can play a major role in your car brand’s overall sales. I’ve had the pleasure of being inside the Volvo S60, and quite honestly, it was enjoyable to drive and sit in. Comfortable interior, and being the owner of an S40, I didn’t feel like I was in a drastically different car, which I liked. With 240 horsepower for the base model, that competes with and beats some of the German competitors in terms of power. You’ve got to let the consumer know that. Brand perception is still holding strong with the “It’s a family man’s car” or “For the Middle-aged adult”. I was at the car show in Boston this past January and there were more than just families in the Volvo section. Twenty-five year olds were surrounding the S60 Polestar, and they didn’t just sit and stare at it, they read the description next to it. There was a genuine interest. 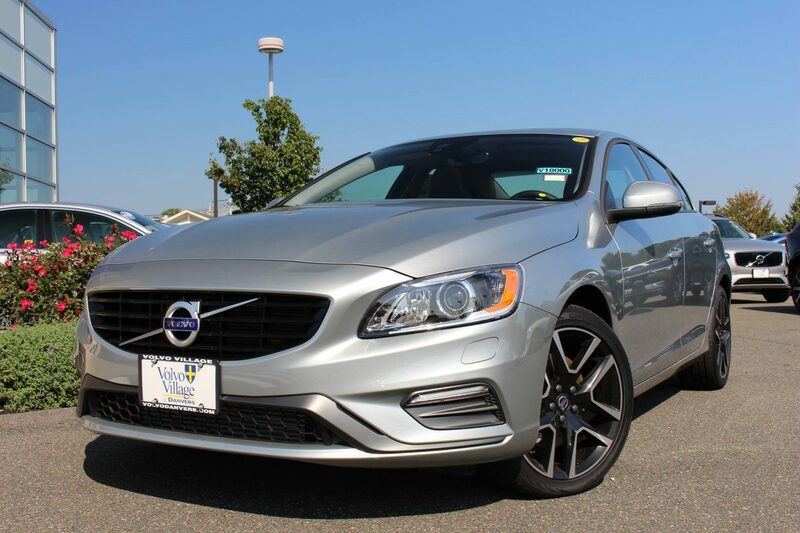 Looking at the various lease options for the S60 from a number of local Volvo dealerships, the S60 is also cheaper to lease monthly than the Audi A3 and A4, Mercedes Benz CLA, and C-Class, and in some cases even cheaper than the BMW 320i X-drive. 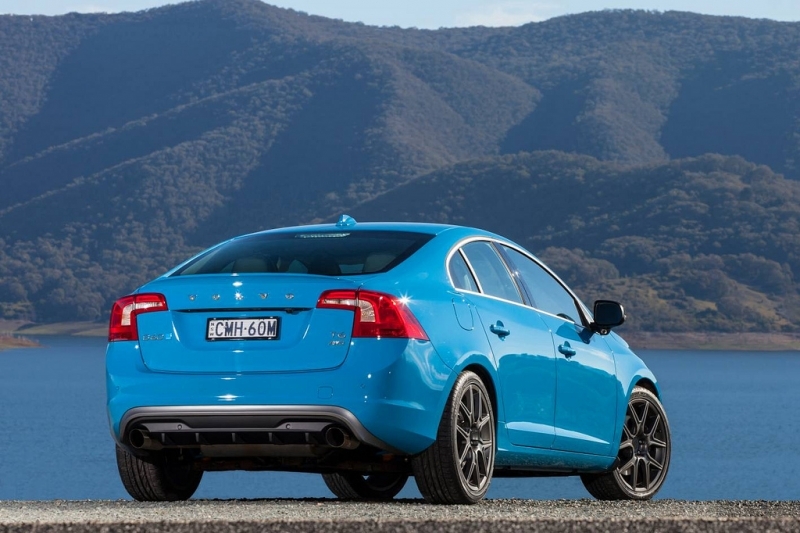 The S60 beats the competition, not only in power but also price. You have to make that known to the customer, and by advertising and posting content on social media, you can help spread the awareness. 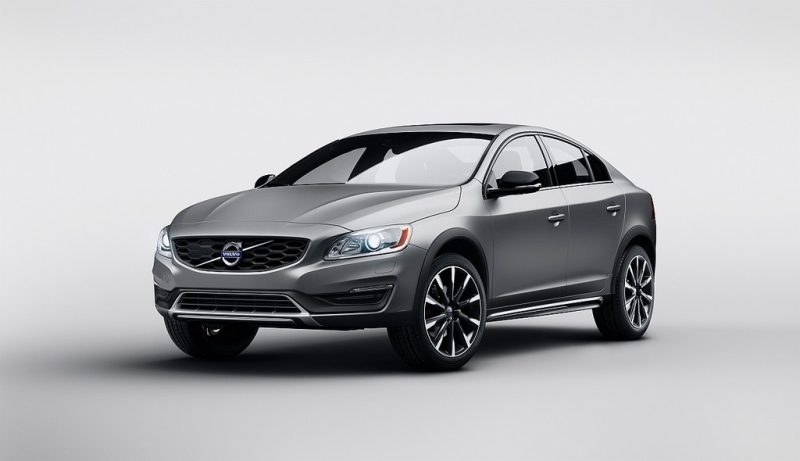 The XC60 seems to be your best seller, and for good reason. But very rarely do I see Volvo dealerships making the XC60 a main focal point on social media. I know that the XC60 is due for a platform change that should happen in 2017, along with the S60/V60, but with a two year buffer, you have to continue pushing the crossover SUV. Porsche is clearly beating you to the punch, and consumers are willing to pay extra if need be to get a luxury crossover or SUV. The V60 is another car that I don’t see being pushed much on social media, or even in other forms of advertising for that matter. 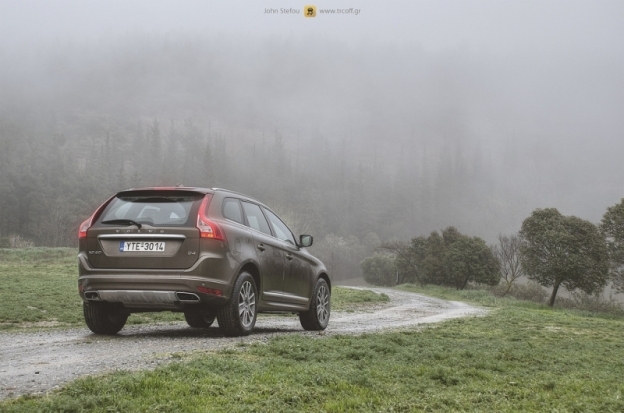 The V60 Cross Country almost outsold the XC70, while also being 87 cars behind the V60 variant. In terms of luxury the V60 is one step higher than Subaru, and again, Volvo isn’t playing this up to their advantage. The V60 CC could have seen stronger sales, especially after the winter we experienced here in the Northeast. But again, Volvo dealerships missed a golden opportunity to promote their off-road capable station wagon. Lastly, with the XC90 being the most iconic car for this generation of Volvo’s, it’s been somewhat disappointing to see dealerships not emphasizing the importance of this car, while also building up excitement for its release. Right now dealerships are doing the best they can, but hopefully with the new XC90 hitting showrooms, Volvo dealerships will give customers an inside look of their cars, whether that be at local events, or on social media. Social media is vital to your car brand’s success. You have to utilize Facebook and Instagram. I see the passion for Volvo’s by current owners. They need a reason to go back to the dealership and consider trading in their old Volvo for a new one. The new Volvo’s are absolutely beautiful and I find them to be a dark horse in its market. You have to bring them to light, and make consumers aware of the better options your car company can provide. So much for all the concerns and drama over Chinese-made Volvo’s invading dealership lots stateside in a few years. Volvo has recently announced that they will be building a manufacturing plant in the United States. Very little has been released on what models will be manufactured there, but with all the hype surrounding the Swedish automaker after the new XC90’s debut, and their five year plan released a few months back, speculation could run wild as Volvo will be introducing new models to their lineup by 2019. It’s been said that Volvo was trying hard to get a plant built in Mexico, but those plans fell through, leaving the United States as the next best option. Volvo would be following in the footsteps of Mercedes Benz and BMW, who are already producing cars here in America. Most notably, the BMW X-series is made in the United States. Volkswagen has also moved some of their production to our side of the Atlantic Ocean as the mid-sized sedan Passat is made in Tennessee. Volvo has plans of reintroducing the S40, leaving the door open for a V40 debut, while also adding an XC40 to the lineup by 2019. 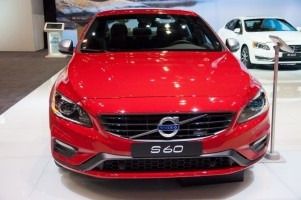 The S60/V60 and XC60 will be seeing major changes and will be built on a new platform, raising speculations that maybe these will be some of the cars that will be manufactured here. Depending on when this plant gets built, one could also speculate the all new S90/V90, the new flagships for the automaker, could be made in the United States. BMW and Mercedes Benz manufacture some of their bigger models in the US, so why not Volvo? 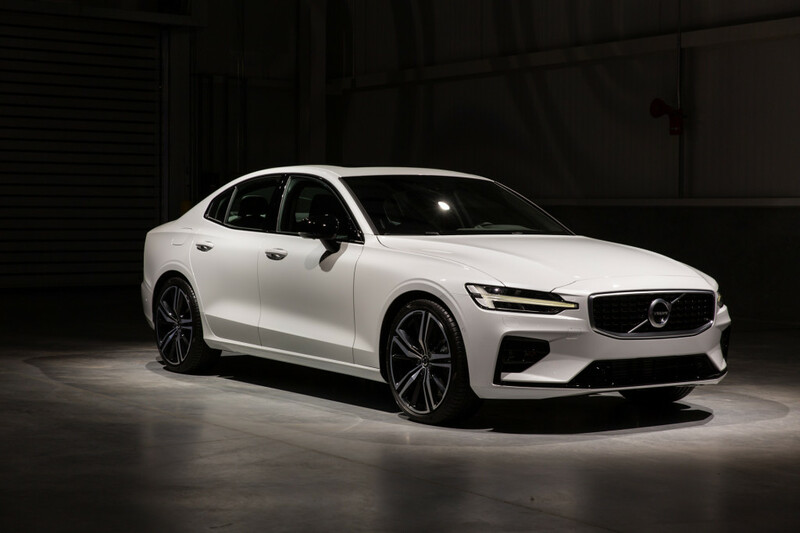 The Swedish automaker is going to be busy the next five years, and with a new chief executive for North America, Volvo looks to be more aggressive heading into 2020 to compete with other luxury brands in their market. Volvo, the usually very conservative auto manufacturer, is now a few years away from having a completely new lineup. Some new models will be introduced to the United States by 2019. The S80 will be replaced by the S90/V90, and the S60/V60 and XC60 will all be completely redesigned by 2018. With major changes underway, this adjustment in the lineup is very similar to a pro sports team rebuilding for the future to contend with powerhouses. Unlike their Swedish counterpart, Volvo has learned from Saab’s mistakes and they plan on taking the world by storm with a completely new look. 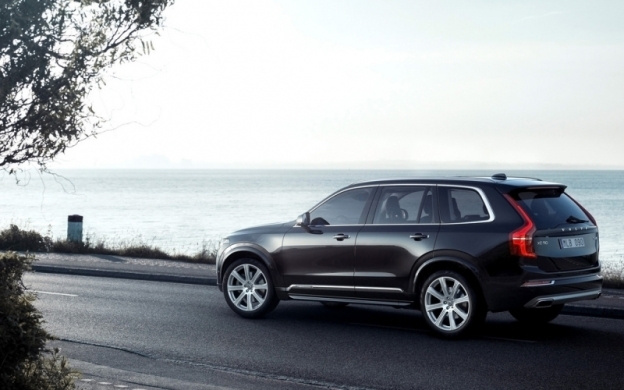 The unveiling of the new Volvo XC90 was just the beginning of the changes we’ll be seeing in the next four years. Even years after Ford’s sale of Volvo, the S60/V60 and the previous generation XC90 are all using Ford platforms. Starting this year the Swedish automaker is moving in a new direction, a path that is purely theirs, offering unique vehicles to consumers. The real question is, will Americans be enticed by what Volvo will be offering them in a few years? Right now Volvo is playing catch-up in the automotive world. While Mercedes Benz and BMW are expanding every year, Volvo has maintained a minimal number of models the past three years. The S40, V50, C30, and C70 are no longer in production, leaving the company out of some major growing markets. While Volvo needed to change things around, getting rid of the compact S40 may have been a mistake to some degree as Audi and Mercedes Benz introduced the A3 and CLA two years later. Not to mention other luxury brands who have entered the small sedan market and created market share for themselves. The S60/V60 and XC60 will be completely redone by 2018 with the XC60 getting a new platform and look in 2017. Still influenced by Ford, Volvo is doing as much as they can with the S60/V60 and XC60, and for the time being it’s working. Moving ahead, Volvo has to make these changes to distinguish themselves from the rest of the pack. The S90/V90 will be the new flagship for Volvo. Sharing the same platform as the XC90, Volvo’s first order of business is the large sedan market. 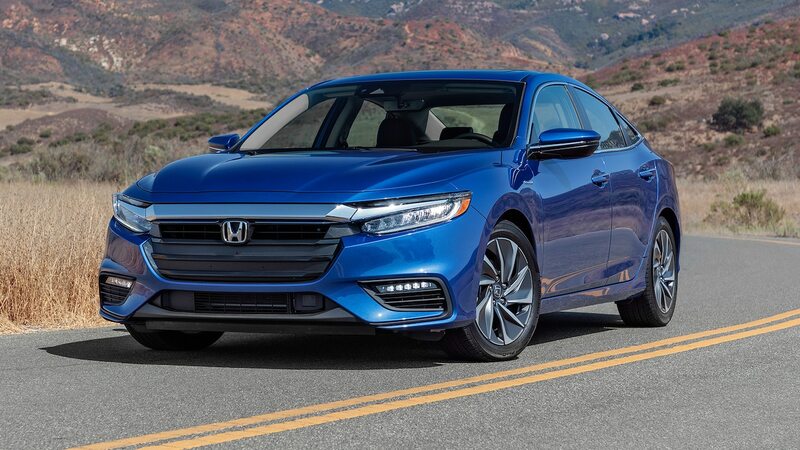 It’s actually a bold strategy as other car companies are going smaller, putting small sedans and crossovers as a top priority. The XC90 definitely needed a new look to attract consumers, and by the looks of it the SUV is making a huge splash already. However, has the lineup change come too late? Has Volvo waited far too long to offer a new S40/V40, or introduce a smaller sibling of the XC60? Every other auto brand is lightyears ahead in terms of adding more vehicles to lineups and giving the consumer more variety. Volvo finds themselves among some very worthy and tough competitors, and with Lexus, Infiniti, BMW, Mercedes Benz, and Audi duking it out, is their room for one more in a very heated auto market? These are the questions that are worth asking. Saab’s changes came way too late in the game. 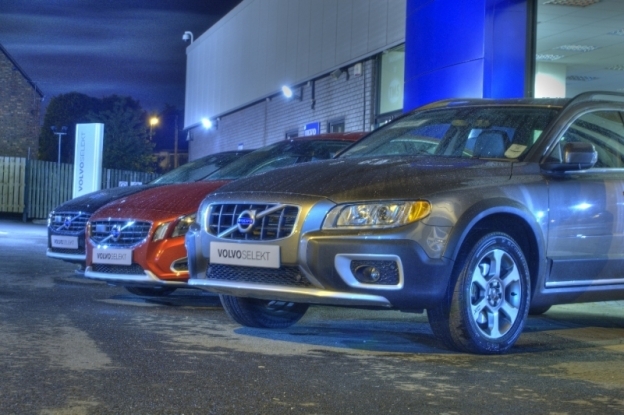 Is Volvo the next Swedish automaker to make adjustments at the wrong time? Volvo’s have always been special, offering a comfortable ride that very few car companies could match. The direction their moving in is necessary to survive, but how close are they flirting to flatlining? The competition is steep, and a lot can happen in a few years. 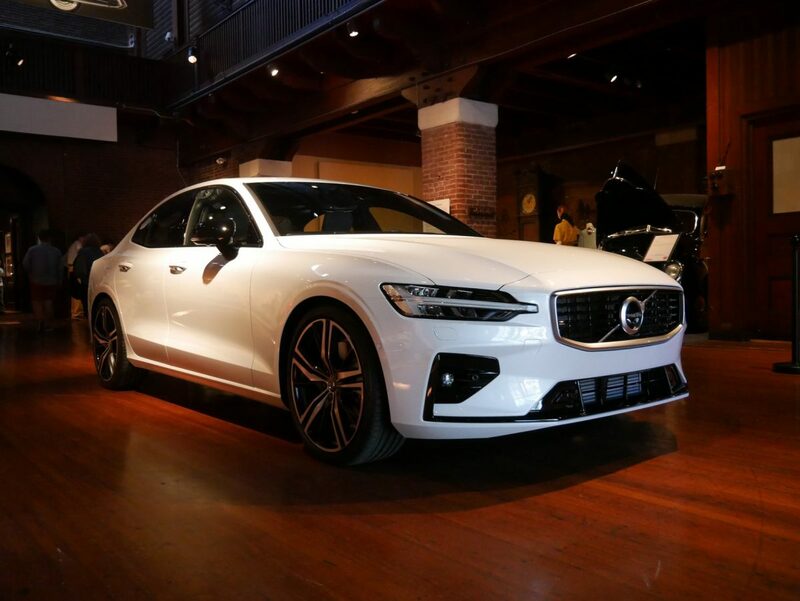 New markets may emerge, the small sedan and crossover classes could become saturated, or other auto brands replicate what made Volvo so successful. Volvo’s lineup changes will be exciting to watch nonetheless. It’s going to be refreshing to see new models coning out of Stockholm, and hopefully with a revamped lineup, we’ll see the Swedish auto maker dominate once again. Every young person’s dream is to own a car that gets looks, notoriety, and a crowd that will fawn over the driver and car. But to get that, you’ll most likely have to buy a $50,000 car that has a powerful engine and nice luxurious interior. However, there can be negatives to all this. Not only is there the possibility your car could get stolen, but there might be a group of envious people who seek to harm your car because they can’t own something that gets the attention of everyone. 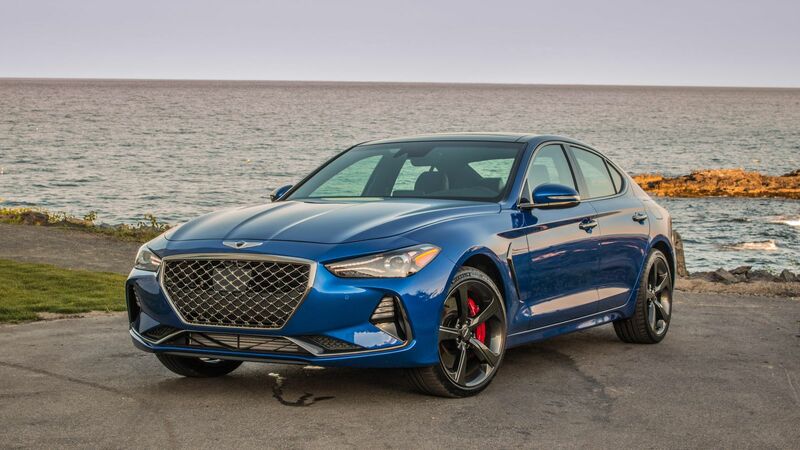 Maybe you are the type that wants luxury and performance, but without the gathering crowd and just enjoy driving a car that you know is just as good as the Audi or BMW parked in the spot next to you. Well, you’ve come to the right place. Here are three cars that will surely surprise you, but are probably not the first options on your list of luxury and performance vehicles. 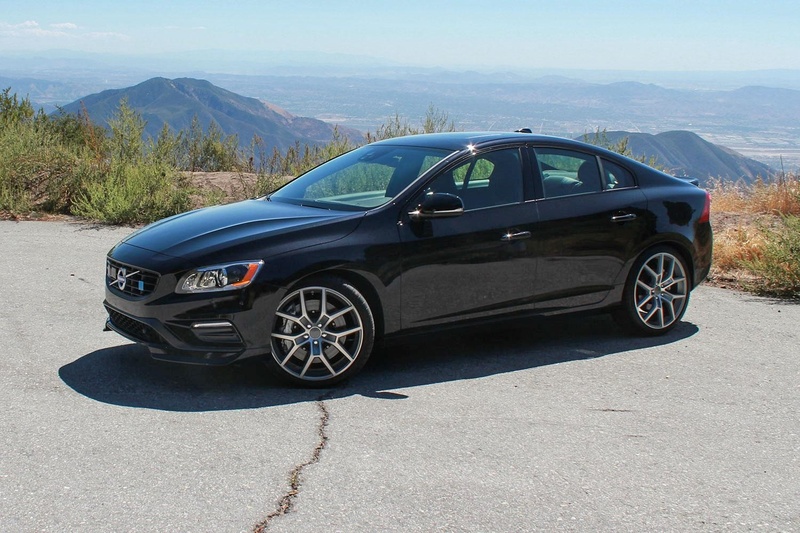 Any Volvo could be considered non conspicuous, but with a turbocharged five cylinder engine that supplies 250 hp on the AWD model, the S60/V60 tops the competition in it’s category. Other than a selected few cars, not many can boast that they have a more powerful engine than an Audi A4 or the lower trims of the Mercedes Benz C300. The Volvo seats make this car extremely comfortable, adding to the luxury aspect of the car. There is no lag in acceleration when you press the gas, and there is nothing more pleasing than hearing that turbocharged engine roar. Besides the WRX/STi, Subaru’s have the same image as Volvo. They’re seen as safe vehicles for the middle-aged adult, can get through snow thanks to it’s AWD system, and are not considered as a luxury vehicle. That’s where the Subaru Legacy 3.6R Limited comes into play. 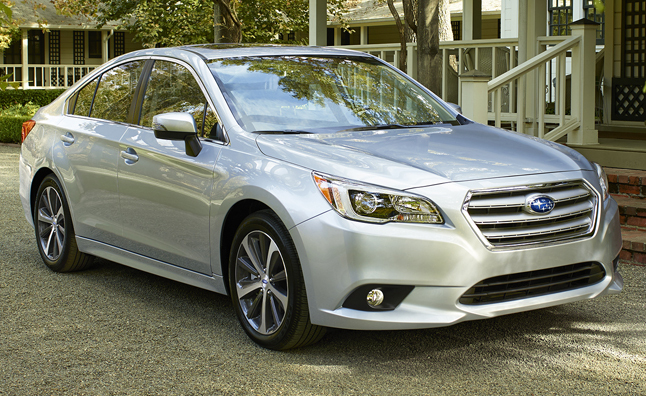 The Legacy has a 256 hp H-6 engine that has just a bit more power than the S60. This car comes fully equipped with leather seats and a navigation system. The only knock on the Subaru would be it’s subpar fuel economy getting 20-29 miles per gallon. However, this car comes with the performance and luxury qualities that make this car fly under the radar. Toyota wasn’t joking when they said this was their best creation ever. 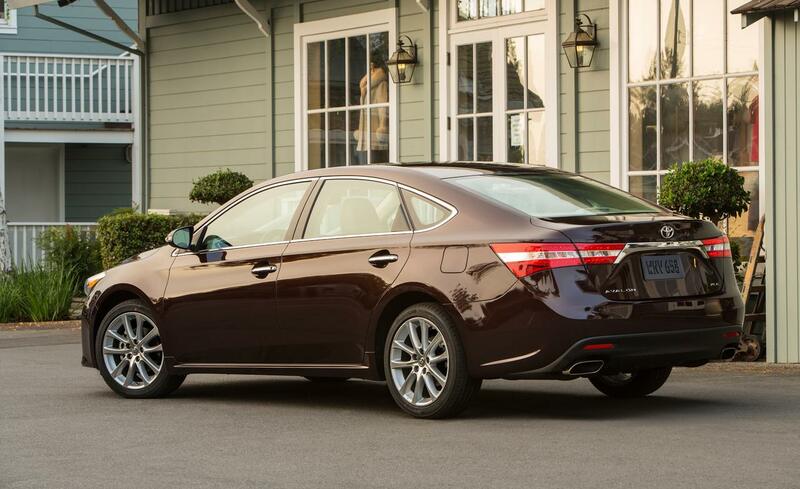 The Avalon comes with a V-6 engine that supplies 268 hp, and the best part is, this is standard. When it comes to luxury from Toyota, we tend to look at Lexus, but the Avalon has what it takes to hold it’s own against the competition. 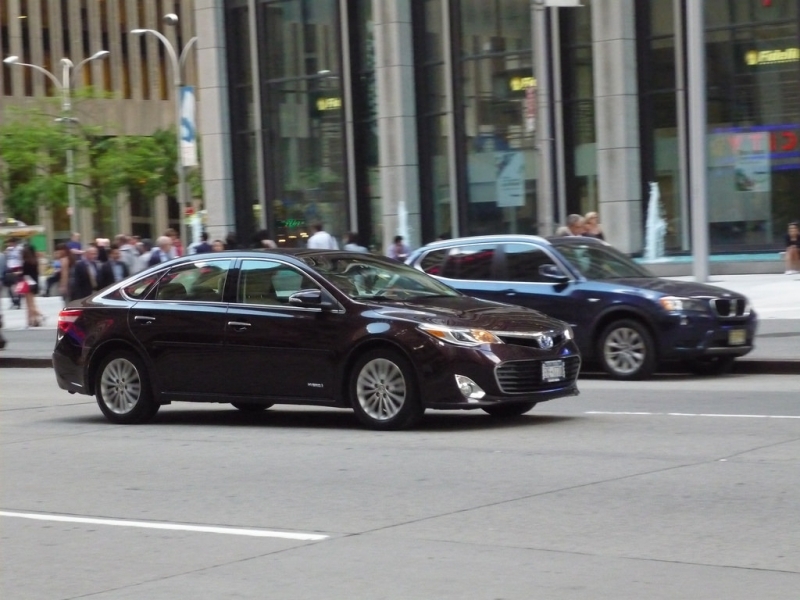 This car not only looks executive, but it has an engine that would certainly surprise someone if they had no prior knowledge of the car beforehand. There are plenty of options out there if you don’t want to buy an Audi, Mercedes Benz, BMW, or Lexus, or want all the hype and drama that comes with the people who are drawn in by what you have. The S60/V60 T5, Subaru Legacy 3.6R Limited, and the Toyota Avalon can fulfill all your wants and must haves when looking at a car to buy. 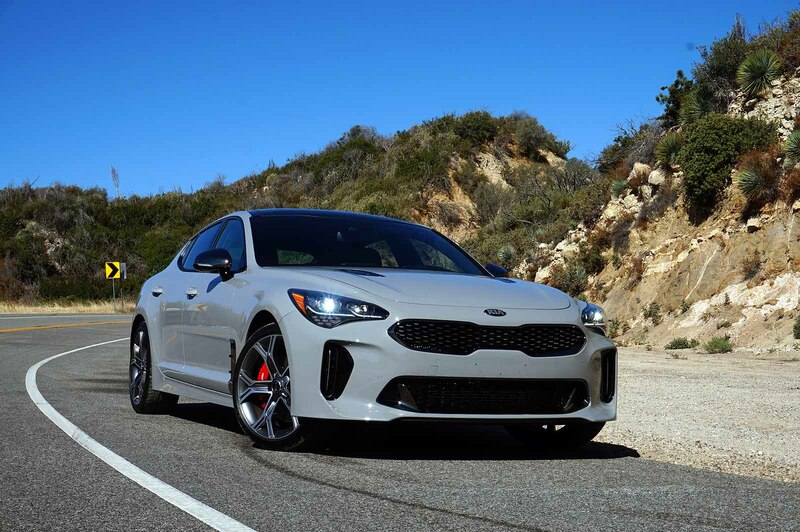 These three cars constantly fly under the radar, but you can have fun with them at the same time.